Tattoo Tuesday: - Website of TrimAndJulka! Brian has it all!! 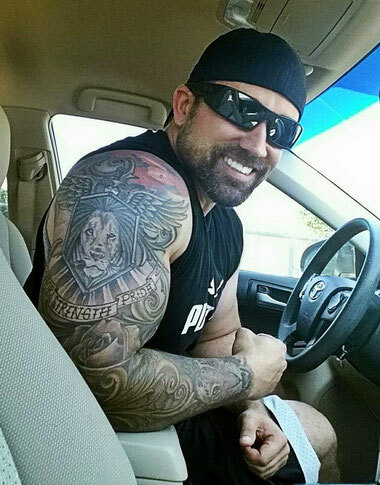 Nice arms, nice ink, but it's the smile that's killin it!!!! !